Branding your business well makes you money. 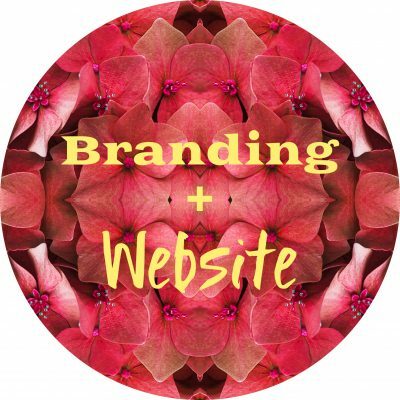 When you don’t like your website or your branding, it’ll feel like a chore telling the world about what you do. That’s YOU holding you back. Then if your audience doesn’t like what they see, or they find it too hard to get the information they want, they won’t stick around to learn more – and that loses you business too. How you present yourself at every single interaction you have with your audience is a vital opportunity to either reinforce your brand, or undermine it – everything from your choice of images and visuals, to how you talk, to what your business card feels like, to what you wear when on your calls or at live events, to what your website looks like and how easy it is to use, and so much more. It’s NOT just a logo. And good branding is not just about looking pretty. It’s essential to creating the Know/Like/Trust required in order to turn casual observers into paying customers. KNOW: Good branding creates recognition through consistency in using the same colours, fonts, image style, and messages. LIKE: How you present yourself overall resonates with your RIGHT people (and also helps to determine who is not right for you). The bonus of good branding is that it makes it much easier and much faster for you to put your work out in the world because you’re not fiddling and fussing and agonising every time – you have strong guidelines, so you know exactly how to present yourself, who you’re talking to and what to say. So, are you ready to step up? Let’s take your business next-level. You’re at the point where you feel your Facebook page is just not enough on its own. You need cohesive visuals across all your platforms. You need a bigger, better social media presence, and you need a beautiful website where people can find you, learn about you, and discover that you’re exactly right for them. Good branding is purposeful, and beautiful too. But trying to do it all on your own? Or you could grab this package, and have it all done for you. 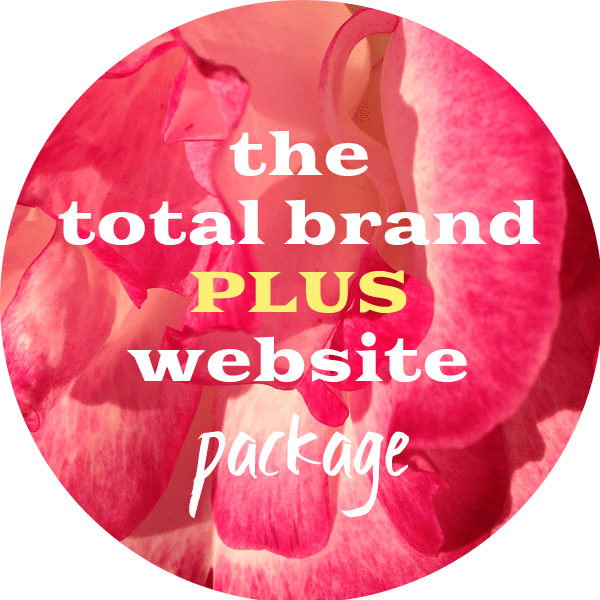 Someone’s just waved a magic wand over your whole business, social media and all, and got it looking amazing and exactly like you imagined in your head, AND built you a totally beautiful website to go with it. Then, you were having monthly 1:1 support and training calls which showed you how to update that beautiful website yourself, how to consistently create gorgeous, on-brand graphics for social media, and help with messaging to capture your ideal audience. How incredible would that feel? It’s that getting from Point A (where you’re not happy with your branding) to Point B (where how you present yourself online feels exactly right, and your audience loves you for it) – that’s the struggle. to find out everything you need to know. You don’t need to reinvent the wheel to make your branding happen, and you probably don’t feel confident in your design or tech skills in any case. So let’s start you off at Point B. You can build from there, with 3 months of 1:1 training and support, so that you can feel confident in your abilities to continue to create beautiful graphics and maintain your website yourself (and even if you choose to outsource this down the track, it’s important to understand how these things work so you can instruct others and get consistent results, EVERY time). – clarity around your brand. 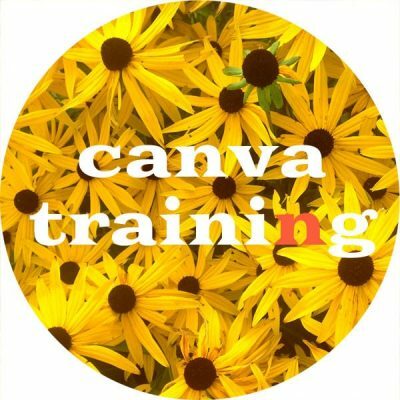 There’s 3 months of support and training where I show you how it’s all done – a 1:1 Zoom where together, we update your website and fix minor issues; then we set up new templates for any new campaigns in Canva – whatever it is you’re promoting that month. You also get full email support in between calls (up to 2 emails per month). Want to experience that for your own brand? 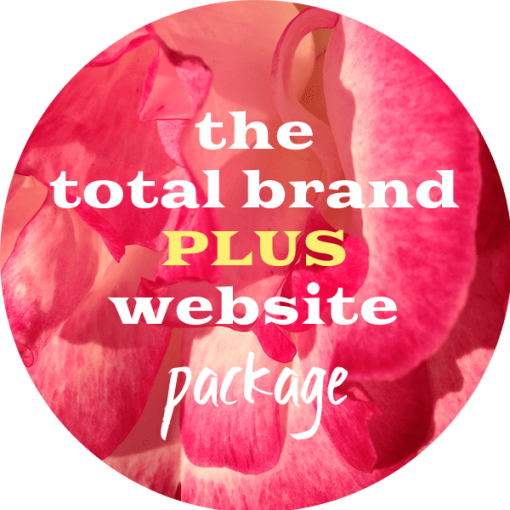 You’ll walk away with a beautiful brand, a beautiful website, clarity, confidence, and vision. Because this is a substantial investment of money for your business, I would love to make sure we’re a good fit first. 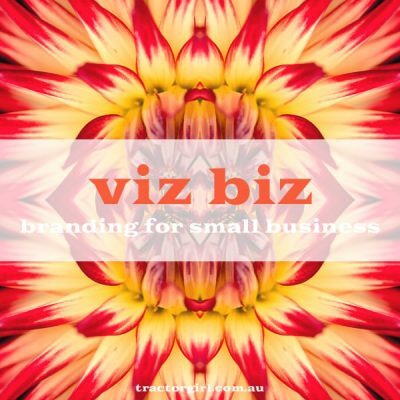 So, book in for a free, no-obligation chat about your specific needs for your business. Happy to point you in the right direction if I’m not the one for you! Book your free chat here.